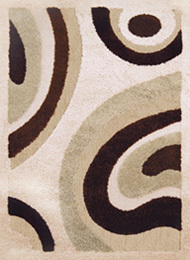 ENTER TO WIN A BEAUTIFUL AREA RUG OF YOUR CHOICE! 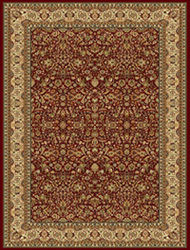 To show our appreciation Home Design Carpet and Rugs is giving away one of our beautiful area rugs. The contest is simple and free to enter. Just fill out the form below for your chance to win now! The contest is open to residents of Ontario who are 18 years of age or older and who are not an employee of Home Design Carpet and Rugs or domiciled with such an employee (residents of Quebec are not therefore eligible to enter). There is only one entry permitted per person for the entirety of the contest. Winner must pick up the rug, delivery will not be provided. Contest ends December 31, 2015.